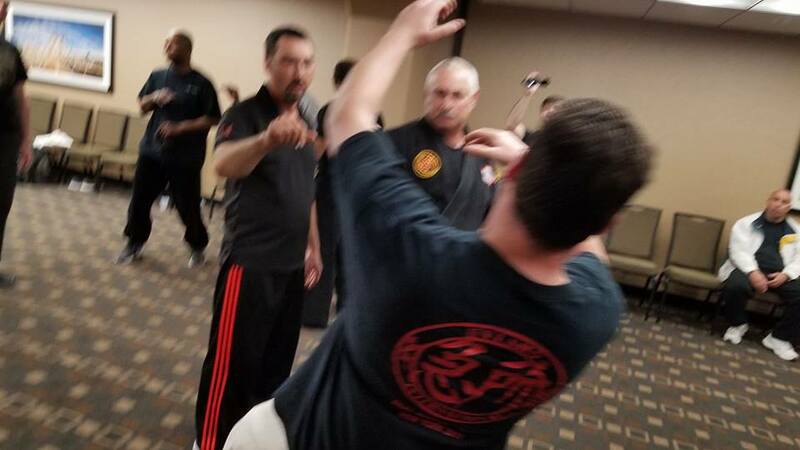 A Study of Anatomy for Martial Applications and More! The difficulty for most is distance from a qualified instructor, until now. "One day with fine instructors that don't peddle BS... Kyusho will be in every style as they originally were. Tom Gallo is one such instructor who is awake and progressing the Real Kyusho." AND One of three in the USA with the rank of Yondan (4th degree) with the International Association of Kyusho-jutsu Master Instructors, the Kyusho-Jutsu Kokusai Shihankai. 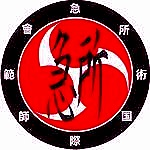 Kyusho (Vital Point Arts) is gaining widespread International support and integration into most Martial Arts styles. This Ancient system of Vital Point Manipulation can be utilized for so many aspects of your life from healing to self-defense. Kyusho is the study of the weaker anatomical structures of the human body. 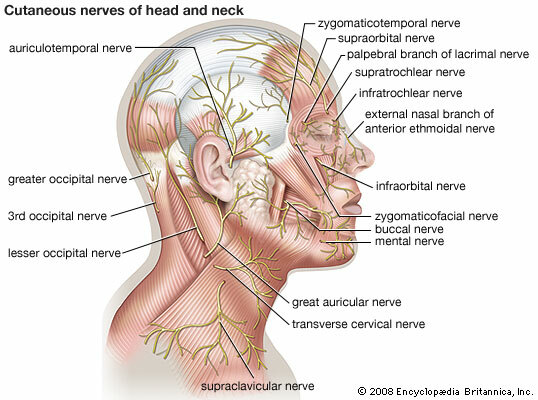 They are targets that are located on Nervous and Vascular structures. Because these targets are affecting these systems, we are actually attacking the internal body as opposed to the external structure. The external body was designed by nature to take abuse, from strikes, falls, torn tissue, etc. What it isn't designed or adapted to is attacks on the internal structure and functions, precisely why Kyusho has such devastating and predictable effect. Correct training is needed to insure the proper use of this once secret information. It will enhance your potential and depth of understanding in an easy to learn progressive process. As well as integrating it into YOUR personal Style! See how this program will bring you to a new level of skill and understanding to fit you and your style. Realize efficiency is more important then strength, size and speed. Enhance Your Martial Art by Adding Increased Power, Affect, and Skill! Understand how to access the human nervous system to cause physical dysfunction and effect the opponent's level of consciousness. 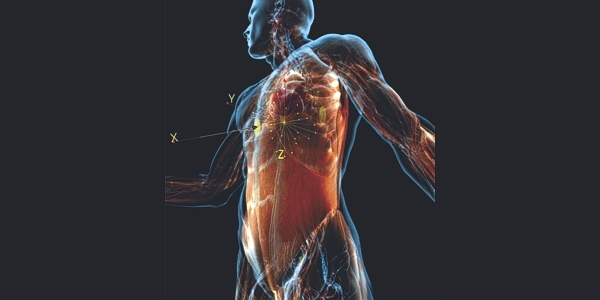 Gain an understanding of the weaker anatomical structures of the human body and how to access them correctly, even under stress. The same program that has worked successfully for hundreds of people around the world is now available for you in New York. The stepped, efficient training methods help you integrate this valuable information into your arts and lifestyle. We guarantee to help you every step of the way so that you can learn this internationally accepted and revered method. 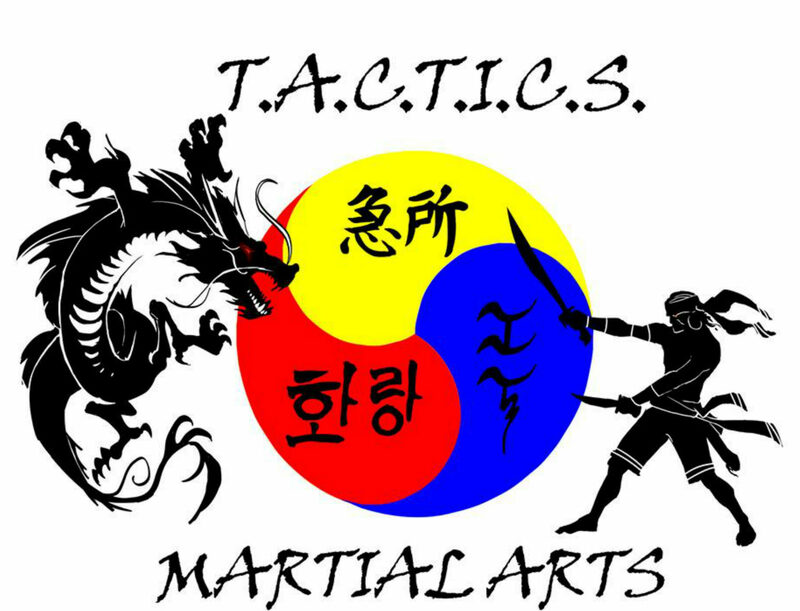 Classes are every Saturday at 12:30PM. Want to Attend a Class?